I recently learned about the incredible personal dedication and sacrifice one man is making in Japan in the wake of the Fukushima Nuclear Power Plant meltdown. 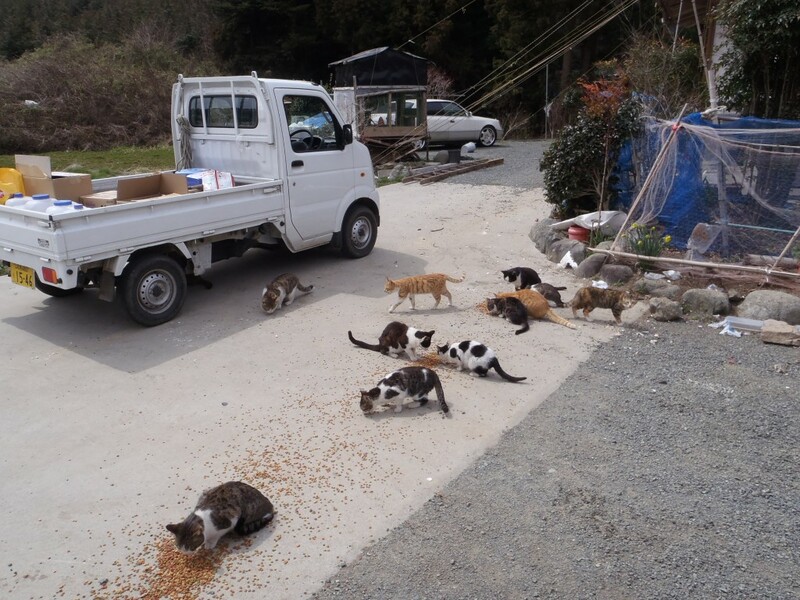 Mr Matsumura is the last man standing in the “forbidden zone” of Tomioka – refusing to leave so he can stay and care for as many animals as he can. So many creatures have died since being left behind by those who had to evacuate… some have become sick from radiation, others were never let out of their pens so they starved to death, others (pet dogs) have been caught in Wild Pig traps… the list goes on and this solitary man is putting his life at risk to stay behind and care for whoever he can. I am in total awe of his commitment and selflessness – so I had to share his story with you. Below are a few photos depicting the scene he is dealing with, there are many more photos and the full story can be read here: The Buddha of Fukushima’s Forbidden Zone: A Photo Essay. Mr. Matsumura is willing to live in a nuclear wasteland to take care of the 400 cows, 60 pigs, 30 fowls, 10 dogs, 100 cats and an ostrich that the nuclear meltdown left behind. He is the Buddha of The Forbidden Zone. Recently inspired and energized by a moving presentation in San Francisco by Dr. Imamoto, (Japanese Veterinarian who has worked inside the exclusion zones), I am continuing to ask for your help. “Coffee money” donations have added up, and others have dug even deeper into their pockets. 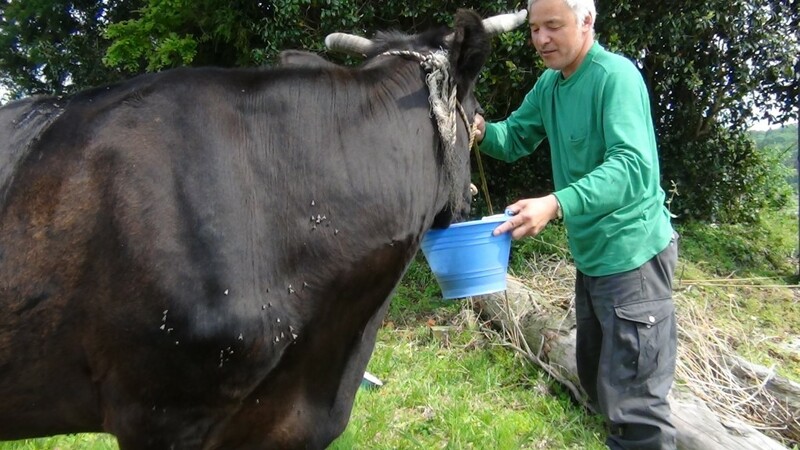 The animals in Tomioka have a “guardian” – Mr. Matsumura. Our contributions will go directly to him for those who have no voice to ask – the dogs, cats, and livestock of this devastated area. Will you help? There is a Facebook page for “Naoto Matsumura, Guardian of Fukushima’s Animals”. We have the link to Nanci’s Chip In Fund and have also posted a link to your blog. Would love to hear more about the amulets and will be happy to post information on the FB page about them as well. Thank you for caring about this courageous man. He’s such an inspiration to me and to so many others around the world. Thank you Nancy! I will check out your facebook page now.. and will upload images of the amulets as soon as Cate sends them to me. If you would like communicate direct with Cate regarding the amulets, please go ahead and fill in the form above.. emails are sent direct to her. Thanks again for helping spread the word – he is indeed an inspiring and amazing man.